Unfortunately sometimes tourists and skiers need medical assistance. If something happened on the slopes you should call the mountain rescue team (+359887100243) and explain where exactly you are and describe the problem. If you don’t have a mobile phone you can stop another skier and ask for help. Normally the rescue team will take you to a medical center for examination. 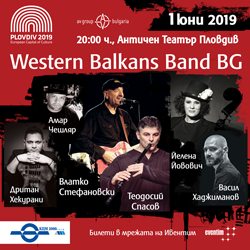 If you need a serious intervention, you will be transported to the hospital in the nearest town Samokov (8 km from Borovets). 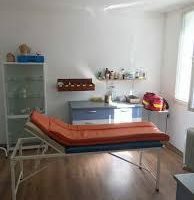 For small trauma or other illnesses, that can be cured with medicines you could visit the main medical center in Borovets, situated next to the mountain rescue station in the center of the resort and opened 24/7. The center works with health insurances. 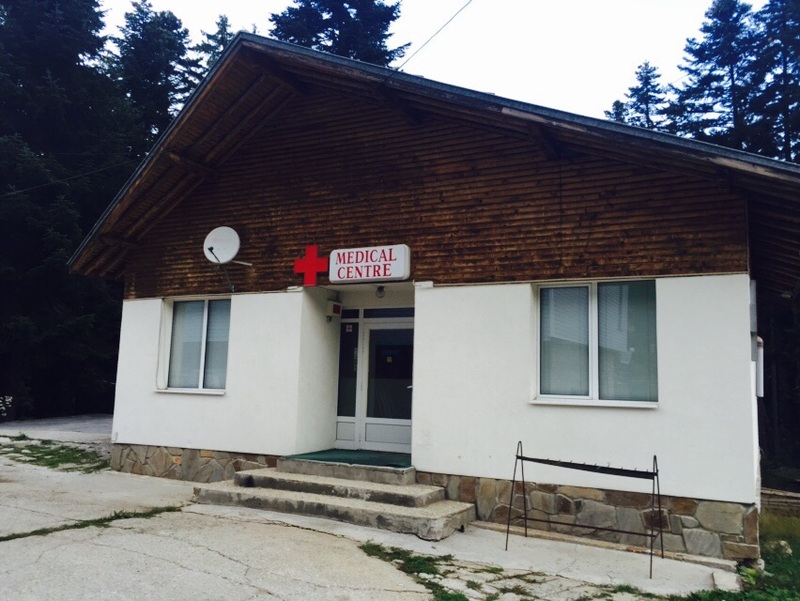 The other option is to consult one of the two medical cabinets in Borovets, also working 24/7 and offering medication. The only pharmacy in Borovets is in hotel Samokov and works until 20h during the ski season. Unfortunately, there are no 24/7 pharmacies in Borovets nor in the town of Samokov, so a visit to one of the doctors cabinets or the emergency might be necessary. For any urgent situation you should call the emergency number 112. The Bulgaria info guide team wishes you a healthy and pleasant stay in Borovets with no accidents or illnesses.